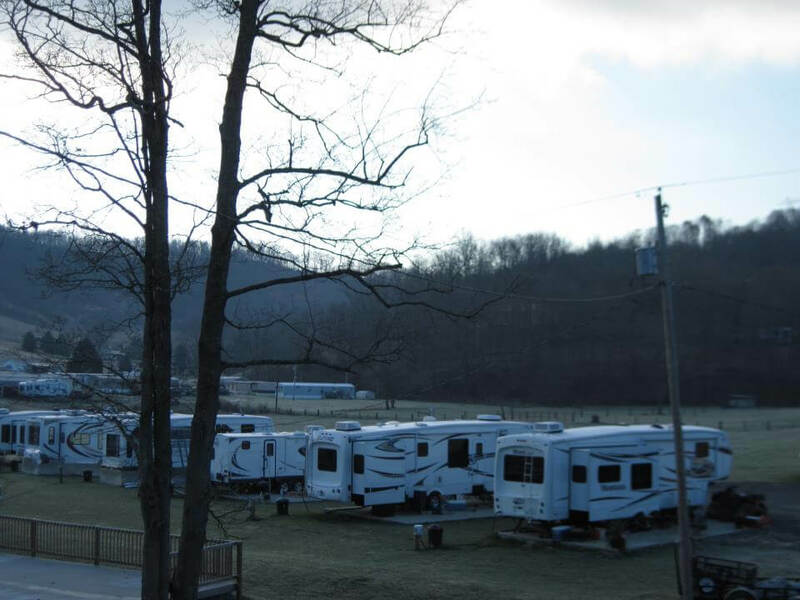 This family run campground is located in the country 7 miles from Morgantown. All spots are level either concrete or gravel spots, full hook up, 50 amp. They do not close down for the winter and do not shut our water off during the winter time. They prefer to rent by the month but will take weekly or nightly visitors if they have the room available. Rent is $550.00 per month for concrete pads and $450.00 per month for gravel spots. This includes water, electric, sewer and garbage and we do have a laundry room and a pool. Pet friendly.